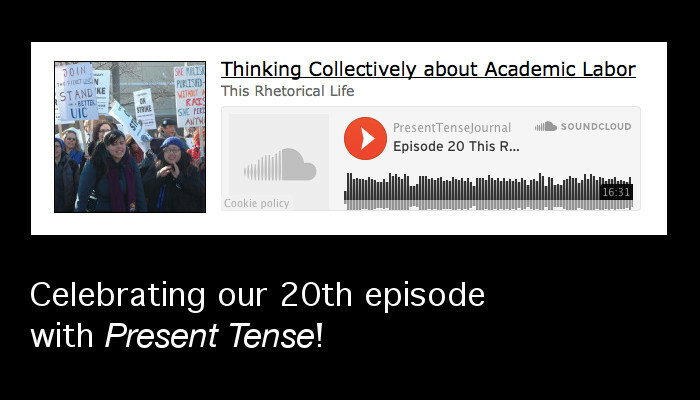 We’re happy to share a special collaboration with Present Tense: A Journal of Rhetoric in Society for Episode 20! Academic labor is something that greatly concerns us as graduate students, and we think it’s an important concern for both full-time faculty and contingent faculty. That’s why this podcast features the voices of both full-time (Eileen Schell and Tony Scott are both Associate Professors of Writing and Rhetoric at Syracuse University) and contingent faculty (Jeff Simmons is a Professional Writing Instructor at Syracuse University). The music sampled in this podcast is “N35-40-19-800” by Springtide and “Adventure, Darling” and “Multitudes” by Gillicuddy. In Networking Arguments, Rebecca Dingo enacts a feminist transnational rhetorical analysis of global policies and conferences that are about women’s role in a global economy. Focusing on three rhetorical commonplaces—gender mainstreaming, fitness, and empowerment—Dingo extends traditional rhetorical analysis to account for how arguments shift rhetorically as they are networked. Our conversation begins by us discussing the differences between the three feminist transnational terms Dingo uses to explain exactly how rhetorics shift: transcoding, ideological trafficking, and interarticulation. As we talk about gender mainstreaming—the development of policies that are intended to promote gender equality and women’s best interests—and women’s empowerment, we discuss how transcoding, ideological trafficking, and interarticulation offer different nuanced ways that these well-intending rhetorics shift and are distorted. 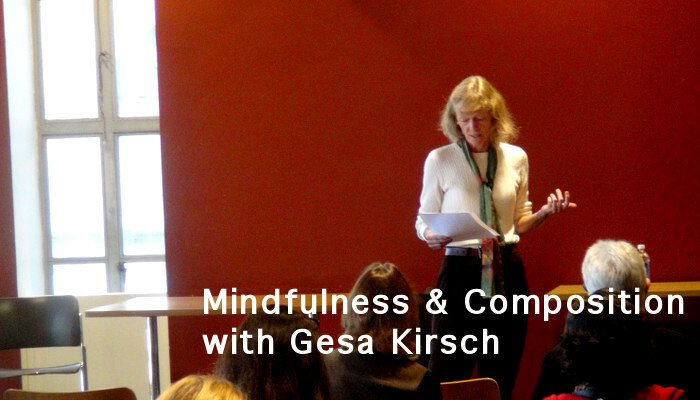 Episode 10 features CCR student Kate Navickas interviewing Rebecca Dingo. 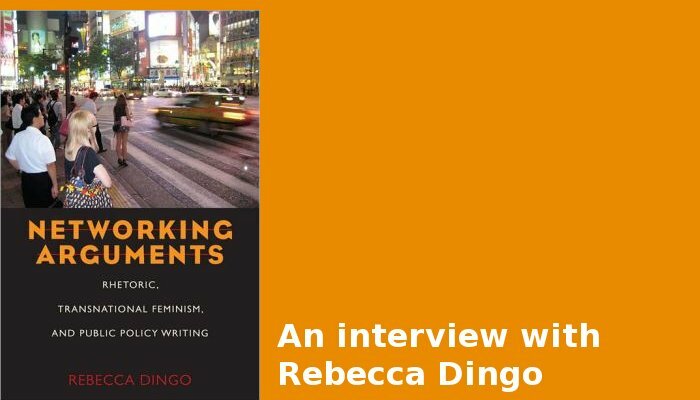 A follow-up to the transnational feminism panel held in March (which you can listen to here), Dingo discusses both the theoretical and practical concepts highlighted in her book, Networking Arguments. The music sampled in this podcast is Yacht’s “We Have All We Ever Wanted,” “Emo Step Show” by Custodian of Records, and “Golden” by High Places. As writers and composition instructors, we struggle to keep up with the influx of new tools and composing spaces, from Twitter and WordPress to tablets and smartphones. Though the digital age might have us believe we live in a unique era, we have always been multimodal, forced to choose between traditional alphabetic writing and other modes of communication, such as speaking, listening, and image making. Or at least, that’s what Jason Palmeri argues in his engaging new book, Remixing Composition, released last spring by Southern Illinois Press. 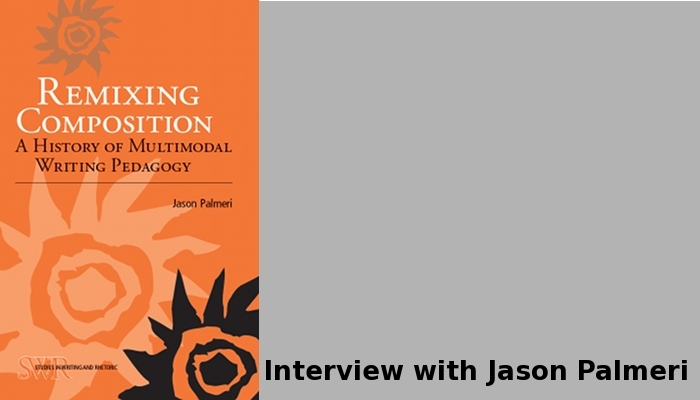 Episode 4 features Jason Palmeri discussing digital and multimodal composing, the challenges of incorporating multimodality into our curricula, and the importance of interdisciplinarity. To read a PDF of the full transcript, please download it here: Transcript for Episode 4. The music sampled in this podcast is “One Word Extinguisher” by Prefuse 73.